Playing on a sports team is a staple of any childhood from playing little league baseball to playing college football. Regardless of the sport, players will benefit from wearing the proper protection such as shin guards, shoulder pads, helmets, cleats and mouth guards. While most sports go over the necessary gear that the child will need to wear to each game, they may not require mouth guards. 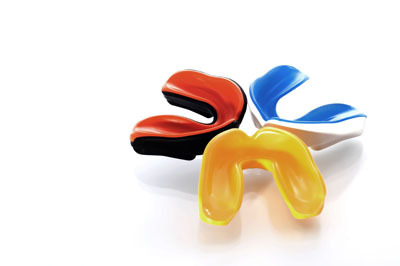 With that in mind, mouth guards can be the deciding factor that saves a child's teeth. While many parents will invest in a store-bought mouth guard, they may not realize the risk. With store-bought mouth guards, the mouth guard will not be a perfect fit for the child's teeth. Due to the improper fit, a child will face a greater risk of damaging his or her teeth during the sport or game. 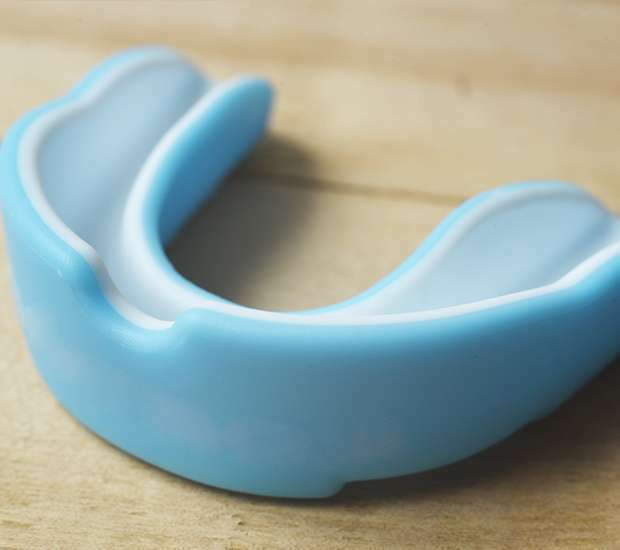 A professional mouth guard will be a perfect fit to the child's teeth that will not run the risk of falling out during the game. 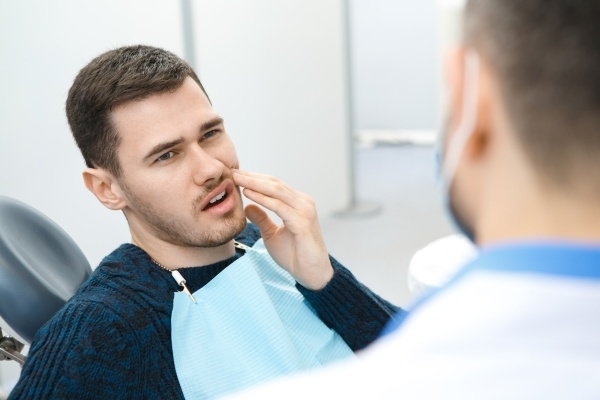 The process for a mouth guard is harmless and does not normally take more than two appointments. During the first appointment, we will take a mold of the child's mouth and images as well. Next, we will send the measurements and mold to a dental lab where they will custom-make the mouth guard. The child will return to our office once the mouth guard is complete. We will see if the mouth guard fits and make any necessary adjustments. After the appointment, the child will have the necessary protection to help keep his or her teeth safe during physical activities. If you are interested in getting a properly fitted mouth guard for your child, then give us a call at (414) 253-3241 and schedule an appointment today. Q. Why should I wear a mouth guard? How Do I Treat Inflamed Gums?